A Woman A Day | Art, poetry, opinion, and stories from a couple of crafty broads. Nancy Zieman has been a big deal to me ever since was a teenager. Her television show, Sewing with Nancy, is currently celebrating its 30th year on public television. 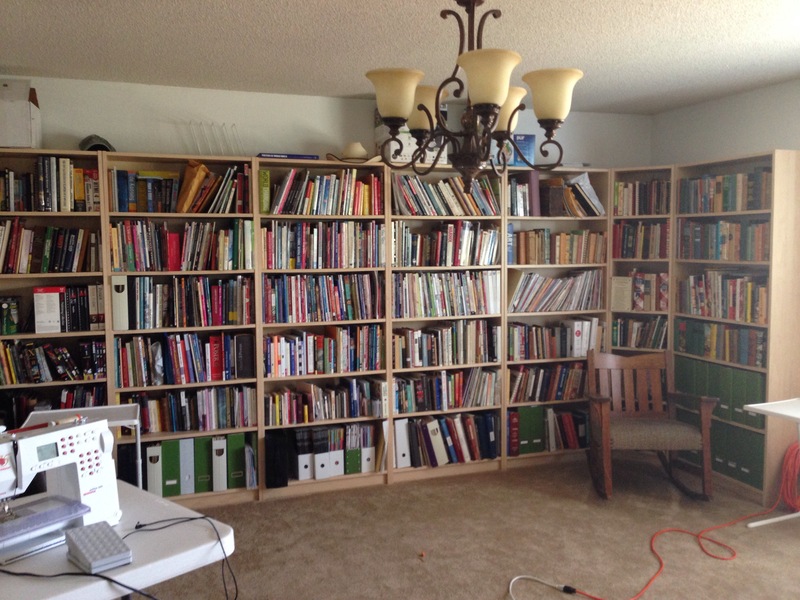 That’s a whole lot of teaching, writing, and sewing. 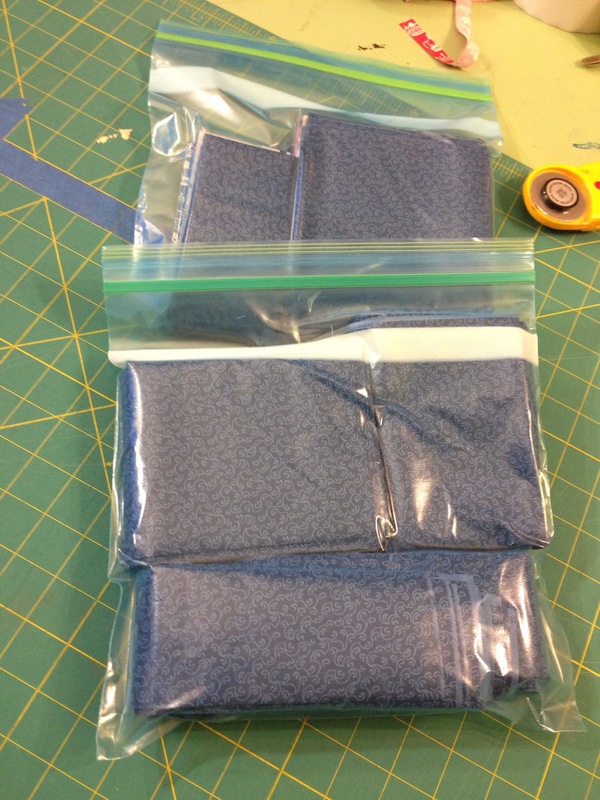 With Nancy’s help, I have learned about fitting, easing, gathering, binding, sewing, and, most of all, teaching. 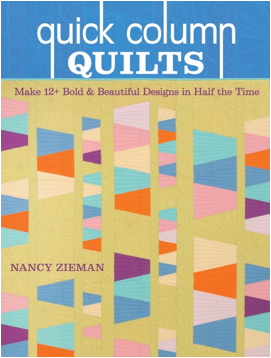 I am very excited to have the opportunity to participate in a blog tour about Nancy Zieman’s new book and television series, Quick Column Quilts: Make 12+ Bold & Beautiful Designs in Half the Time. Not only did I have the opportunity to write about one of my most favorite and influential teachers and businesswomen, but I also got to choose a quilt to make from her book! 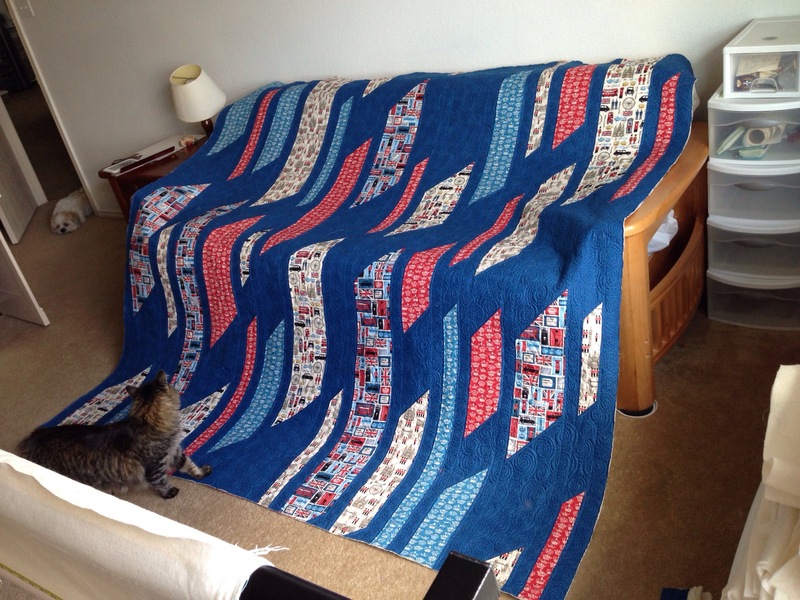 It turns out that choosing a quilt pattern from the book was one of the most difficult parts of the project. 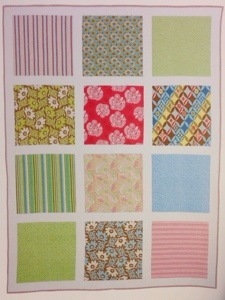 Quick Column Quilts is full of beautiful patterns that could be made in both modern and traditional styles. I was particularly drawn, however, to the pattern called “Wind Chimes,” both because of its graphic, asymmetrical style, but also because of the fact that Nancy wrote that it is ideal to use as a stashbuster. 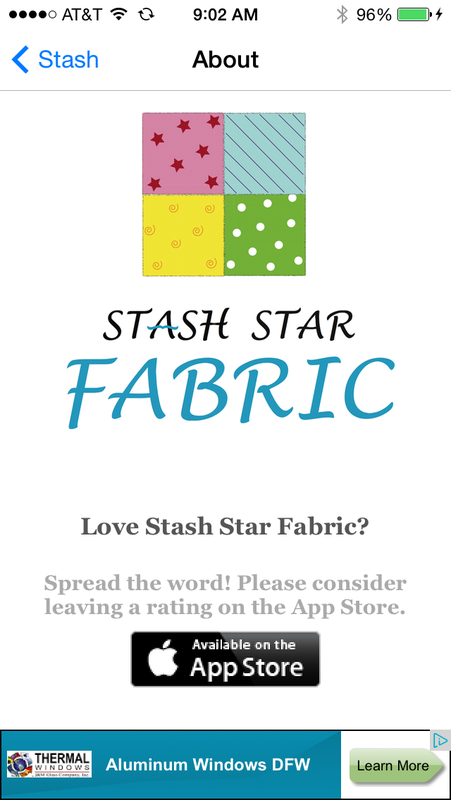 Considering my current preoccupation with stash reduction, it seemed a perfect fit for me. 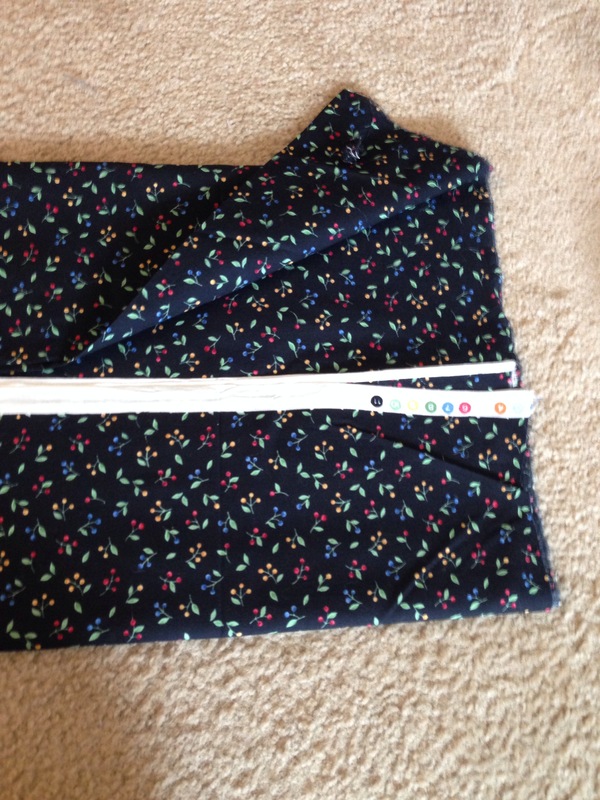 First, I had to choose my fabrics. 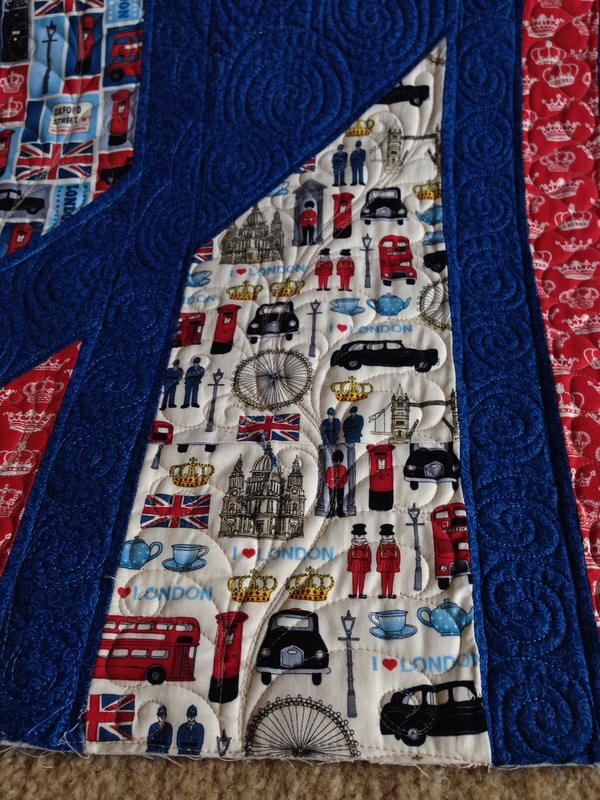 I had a lovely collection of British-themed fabrics that I purchased while visiting my stepdaughter in London a few years ago while she was studying at the London School of Economics. Most Americans have little idea how lucky we are to obtain affordably priced fabrics in this country. 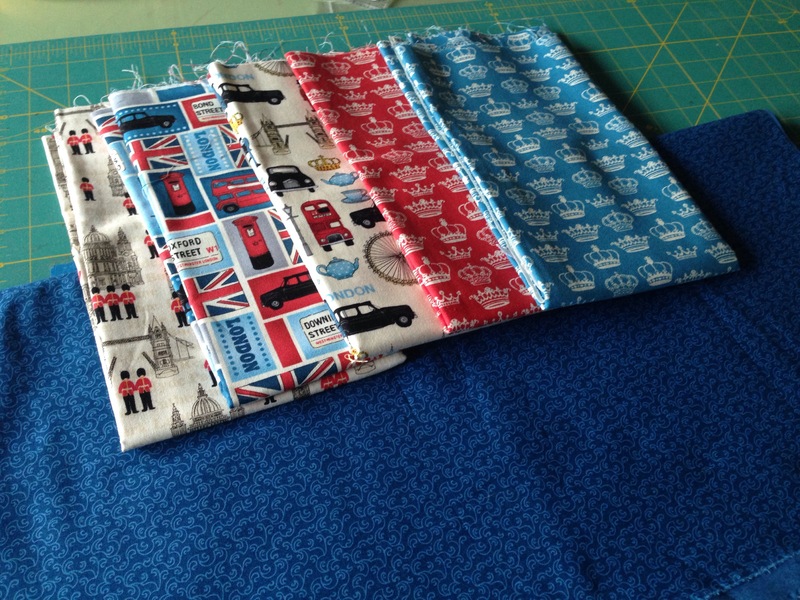 We may consider $12 a yard to be top dollar for quilting cotton, but that is a bargain in the quilt shops of London, where I could only justify purchasing a yard or less of each feature fabric in my quilt. My fabric, being precious, had plenty of time to age to perfection in my stash before telling me it belonged in this spirited quilt. 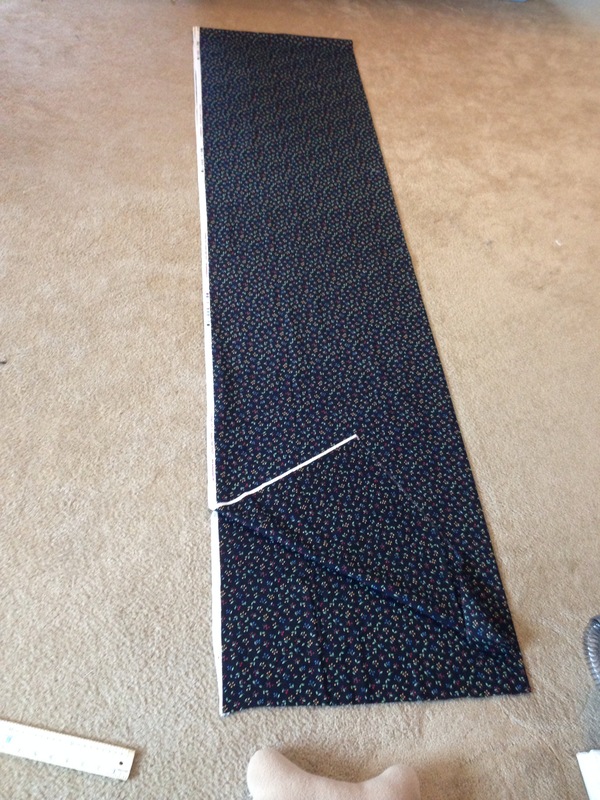 I bought five yards of coordinating fabric from Berry Patch Fabrics in Fort Worth, Texas, and then proceeded to cut the quilt strips to Nancy’s specifications…the day before I left for AQS Quilt Week in Grand Rapids, Michigan. 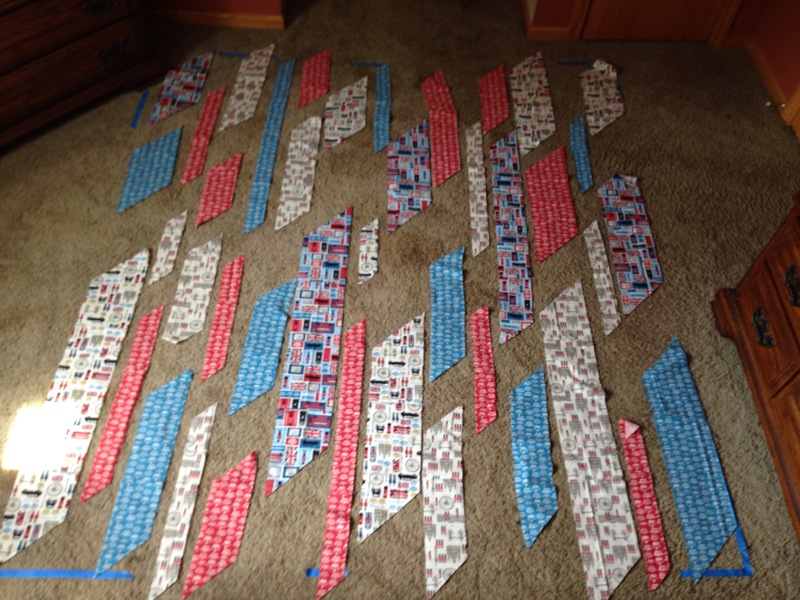 Strips cut up, packaged for TSA, and ready to fly to Michigan! Wait, what? 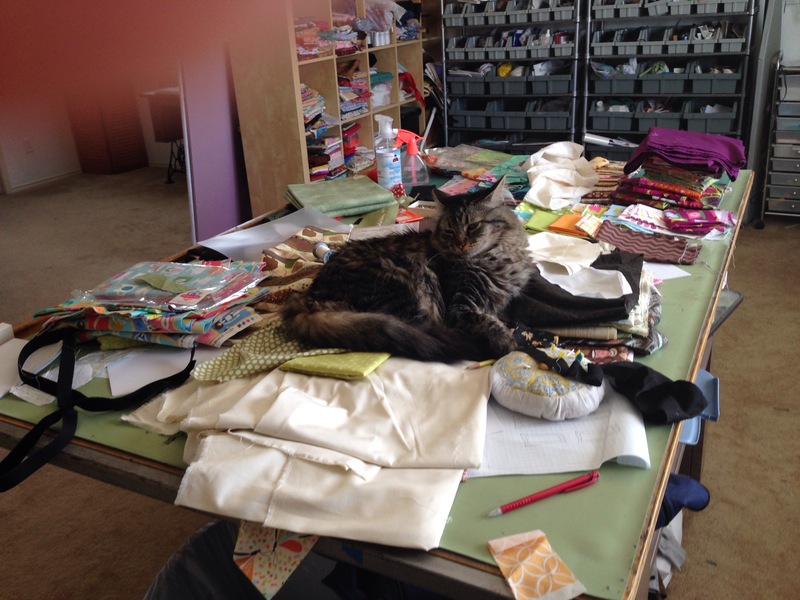 I was leaving town for two weeks, right when I was supposed to be making a quilt top? Oh, yes. Yes, I was. I had an ace in the hole, however. That was… my mother. 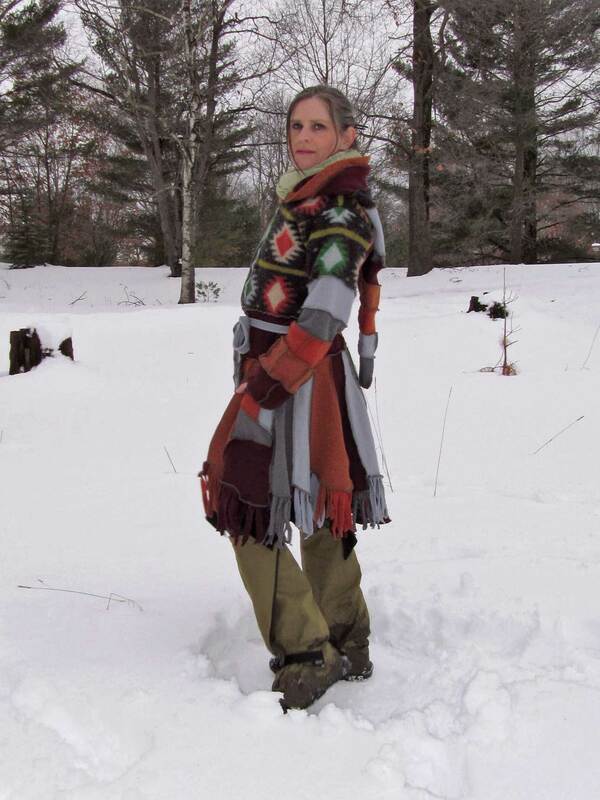 My mom, who lives very near Grand Rapids, Michigan, is one of the most good-natured souls you could ever meet. 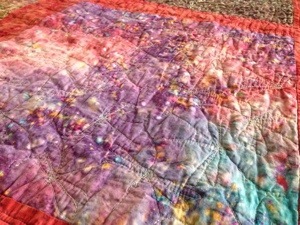 She is also a quilter. We plan our visits around major quilt shows. 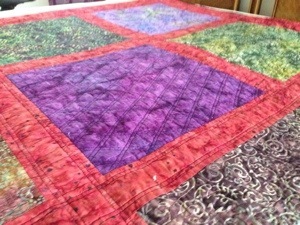 I go to Grand Rapids for AQS Quilt Week, then she comes to Texas for International Quilt Festival. There is nothing like quality mother/daughter time spent trying to find a chair in a convention hall. When I asked her to help me make a quilt top with me, she heartily agreed. 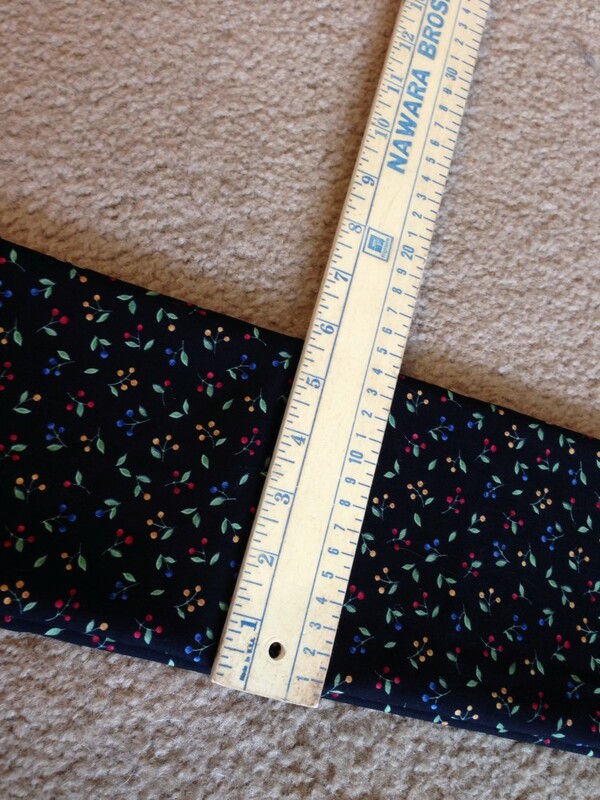 I cut, read instructions, and laid the quilt out on her bedroom floor while she sewed what I marked and pinned. We were like a well-oiled machine. Well, she was like a well-oiled machine. I was like a rickety machine that needed its knees repaired. 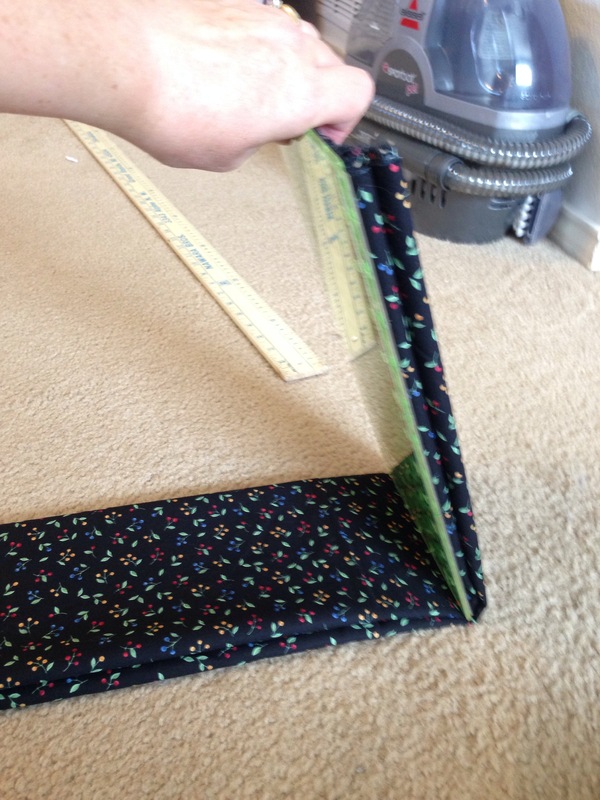 “Wind Chimes” is a quilt that does not have precise instructions for cutting every single piece. 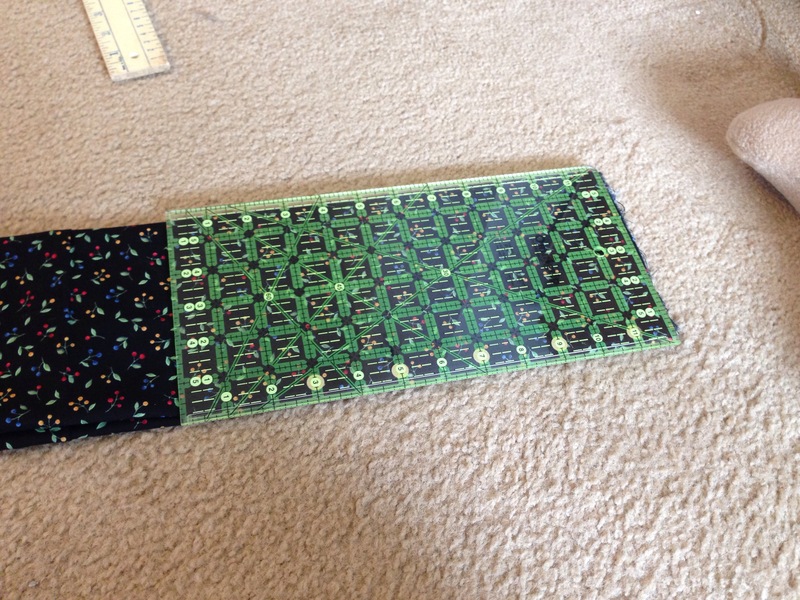 This is one of the pattern’s appealing features, since I have never met a quilt pattern I haven’t changed. 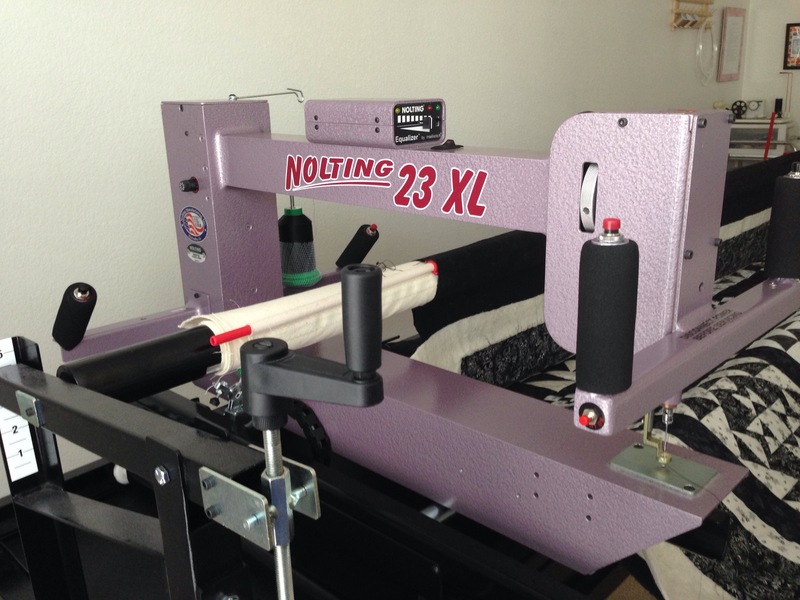 Nancy’s detailed cutting and assembly instructions explain the process of cutting the quilt in a manner that reduces fabric waste to a very small amount. 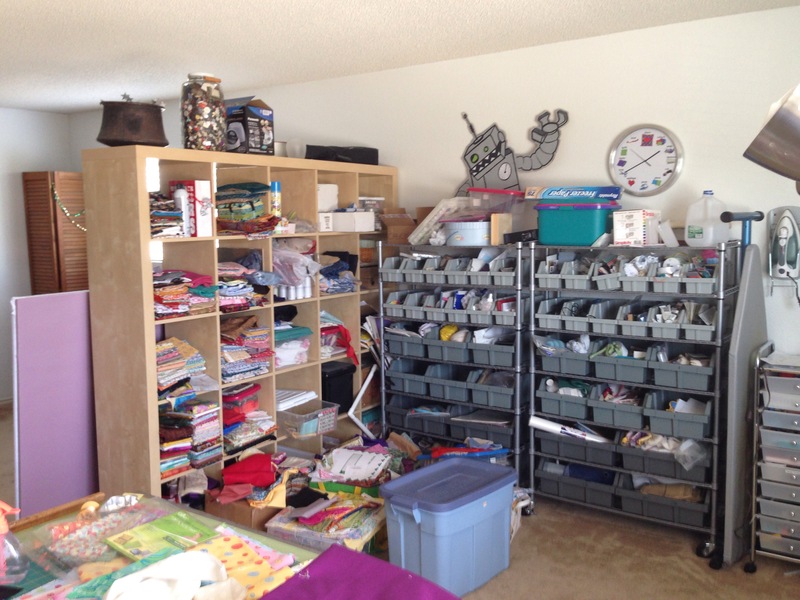 She also recommends the use of a design wall – something my mother does not own – in order to finalize quilt layout. The floor works very well, as long as there are no four-footed helpers involved. 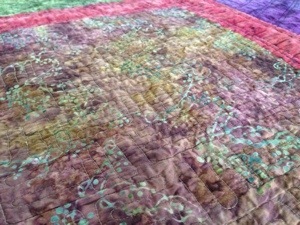 The intrusion by our furry critics was kept to a minimum, but even my own movements over the quilt made it challenging. 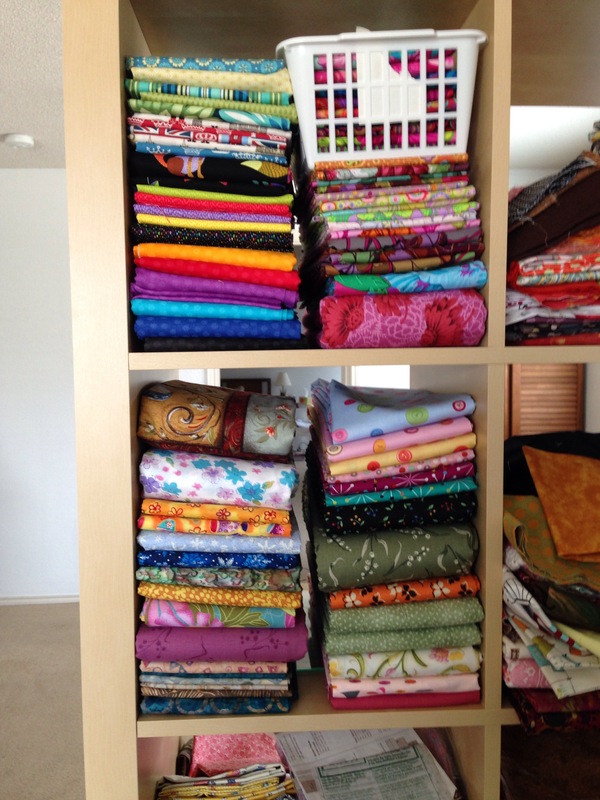 I really did miss my studio design wall for this very large (80″x88″) quilt. 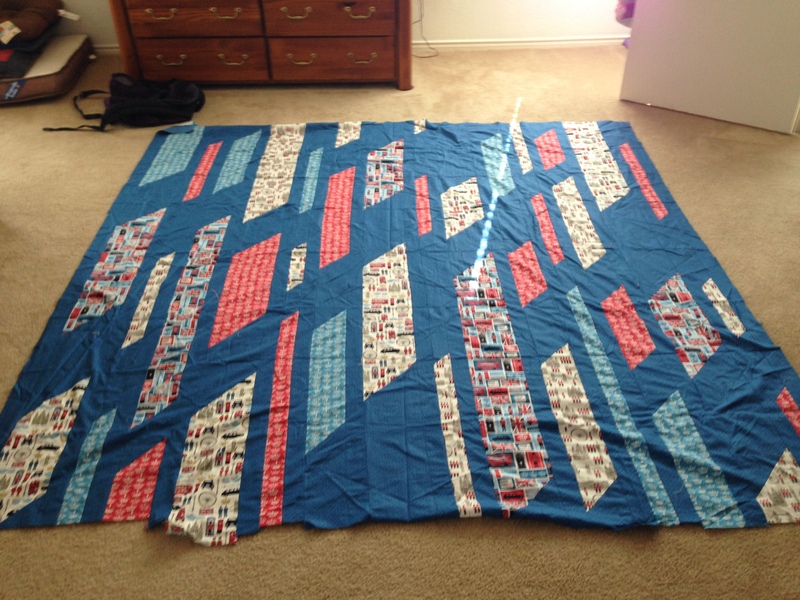 We finished this quilt top in less than two days! We had a great time chatting while marking, sewing, arranging, and trimming our columns. There were no points to match, and even some iffy cutting on my part (due to rushing through the process the night before my flight) was tolerated in this fun, funky quilt. 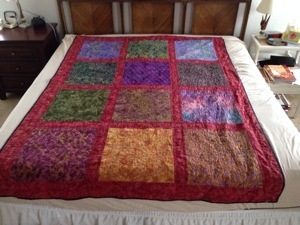 My mom joked that she was going to bring a quilt for us to make together when she came to visit me in Texas to make up for all her hard work. I am looking forward to it! 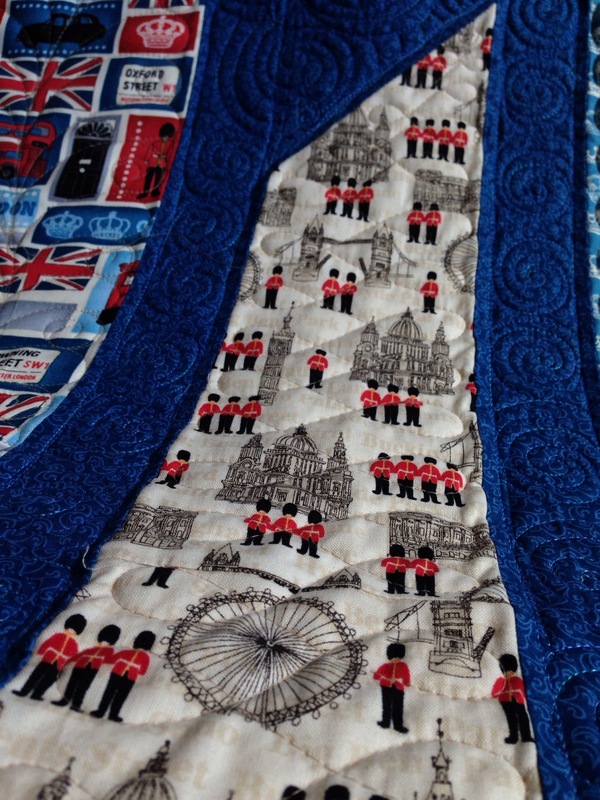 I had planned to finish this quilt before writing this post, but I decided that I liked the quilt so much that I would give it the royal treatment (pun intended) on the frame. It is getting swirls in the background and ribbon candy in the chimes. How could I skimp on something this special? 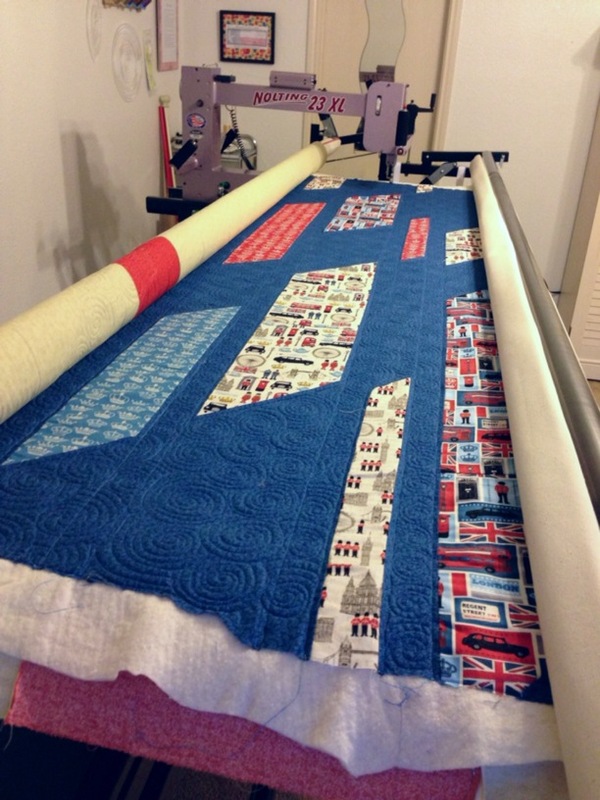 Two lucky readers will be chosen at random to receive a brand new hard copy of Nancy Zieman’s new book: Quick Column Quilts! 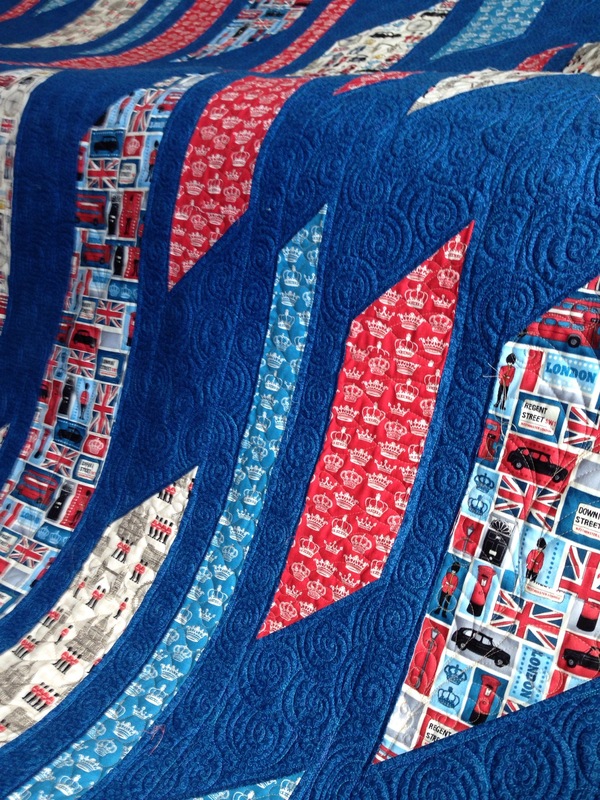 All you have to do is reply to this post before 12:01AM Wednesday, September 10, 2014, telling me about the fabrics you would use from your stash to make this awesome quilt for yourself. I will post the names of the winners on my blog at noon on that day. So, let’s hear about your perfectly aged stash pieces that you want to see blowing in the wind! 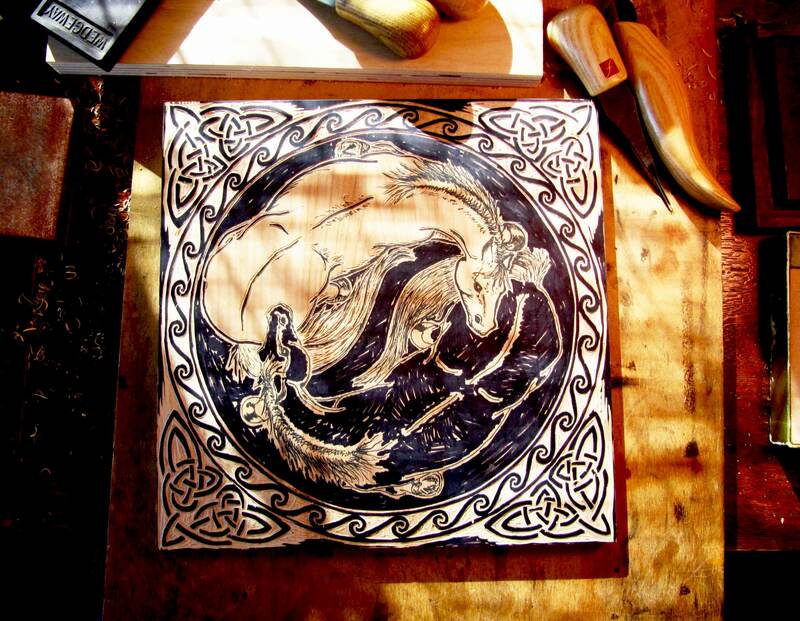 This woodcut-in-progress is for the West Shore Graphic Art Society’s invitational print exchange. 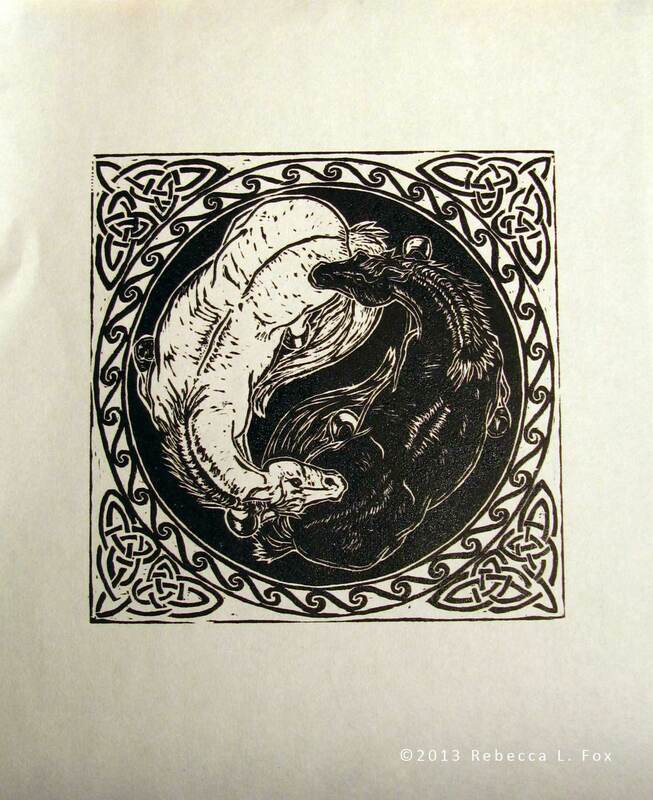 WSGAS commissions a printmaker to create and edition a print every year. I was commissioned in 2002. This year they are doing a print exchange and have invited all past printmakers to participate. Twelve printmakers have agreed to participate. 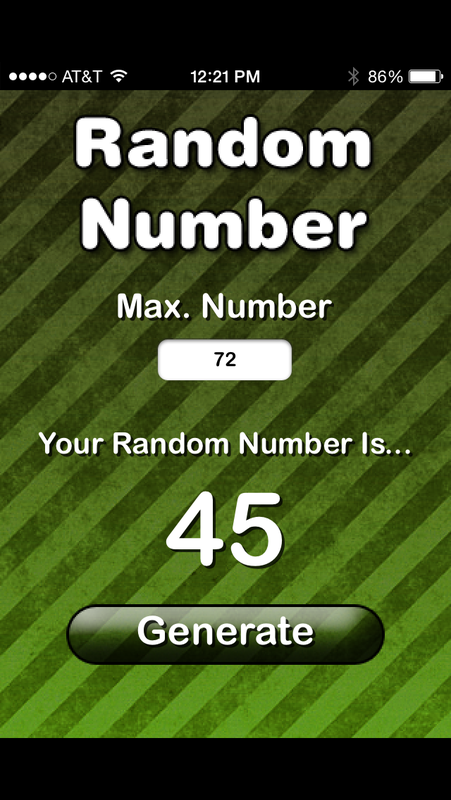 The theme for the exchange is “Round and Round.” I’ll get eleven lovely prints in exchange for my work and one of my prints will be put into the WSGAS print collection.